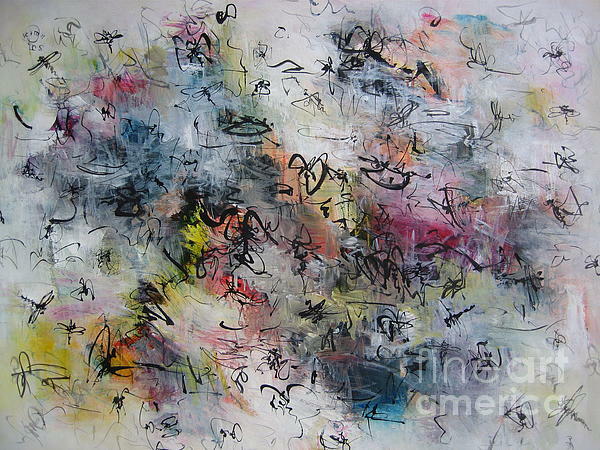 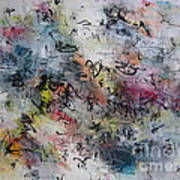 There are no comments for Abstract Butterfly Dragonfly Painting. Click here to post the first comment. 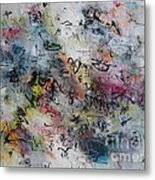 category: original modern abstract landscape pink painting, , artist: seon-jeong kim(sj.kim), , size: 24inch x 18inch , , surface: watercolor paper, , medium: professional grade acrylic paint, , frame: you can buy a frame at an art store or other stores at a reasonable price., , signed: yes, signed by the artist(me).